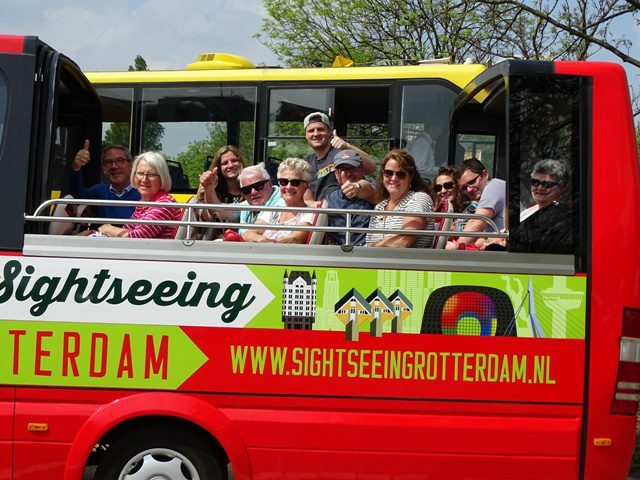 Sightseeing Rotterdam is often the hosts for groups of tour operators who included Sightseeing Rotterdam into their program. 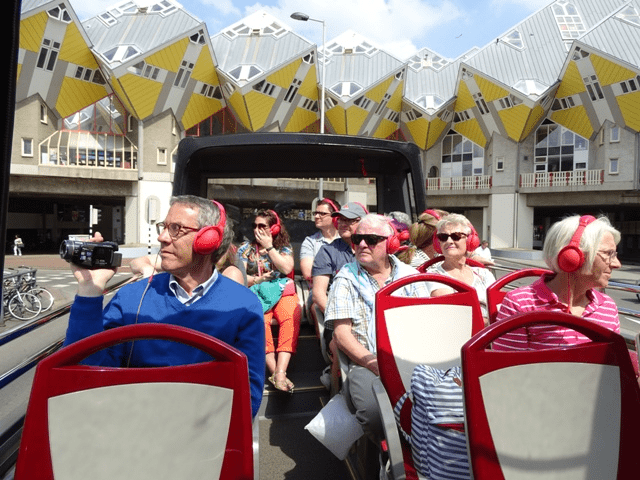 The co-operation with tour operators is going well. 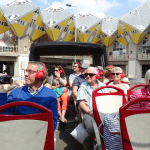 Tour operators who are interested in including Sightseeing Rotterdam can always contact us. 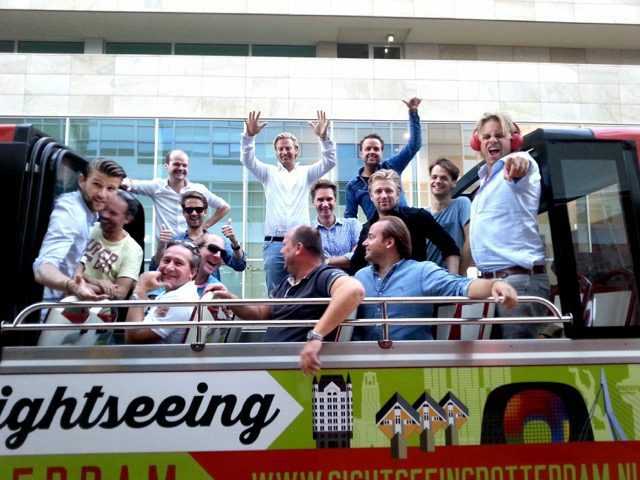 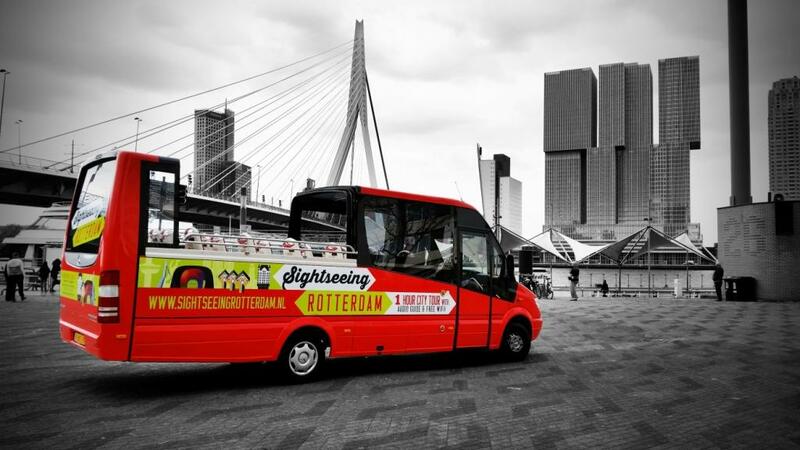 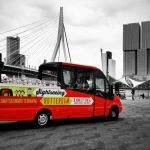 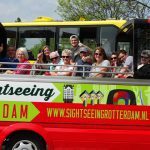 Sightseeing Rotterdam is happy to help and is formiliar with the world of tour operators.